In light of tonight's free concert sponsored by the Cosumnes Community Services District (CSD) at Laguna Town Hall, the CSD and Elk Grove Police have issued a curfew reminder. 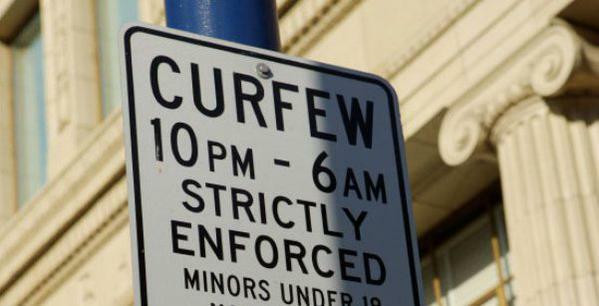 Both agencies are reminding minors and parents alike that the City of Elk Grove's 10 p.m curfew for minors will be strictly enforced tonight at the concert as well as throughout the city. Additionally, for safety reasons, Bartholomew Park, located southeast of Laguna Town Hall, will be closed beginning at 5:30 p.m.